In the many aspects of Angels in America that there are to enjoy and appreciate, the richness of Tony Kushner’s writing was not one that I was particularly expecting. 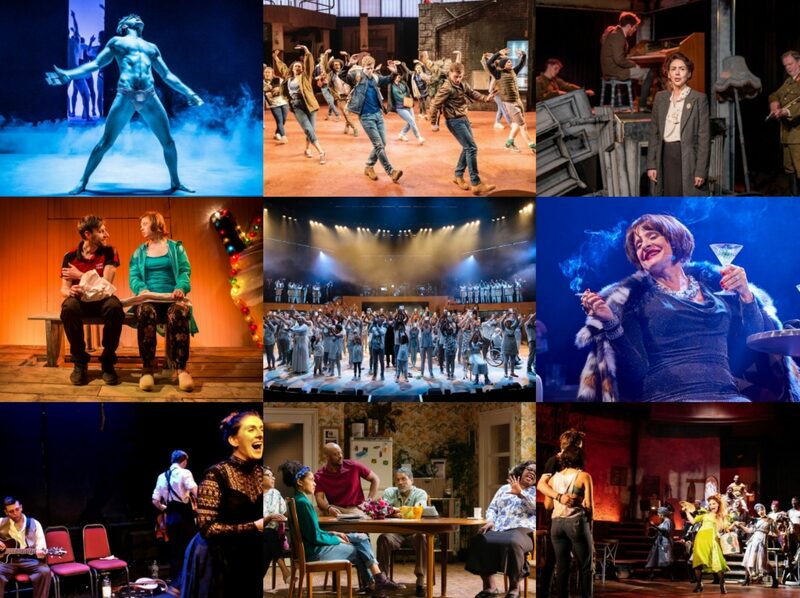 But at several points throughout the many, many hours of the two-show press day, it felt like Kushner was almost writing in pull-quotes, such was the vividness of the language that was resonating from the stage of the Lyttelton. So to reflect that, I’m structuring this post a little differently to a traditional review, using some of those quotes to trigger and collect some of my thoughts. Angels in America – a fantasia on how to get tickets for a sold-out show. 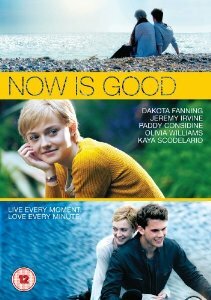 Now is Good is a remarkably clear-eyed entry into the teen weepie genre, based on Jenny Downham’s novel Before I Die. Ol Parker’s film centres on Tessa, a girl dying of leukaemia but who has put together a bucket list to ensure she enjoys every last moment. Chief among these is losing her virginity and falling in love, giving the story its main thrust, but more moving is Tessa’s relationships with her family and friends and even with herself as the inevitable comes ever closer.